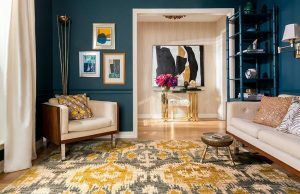 Home / UncategorizedChoose the right Area Rugs!! 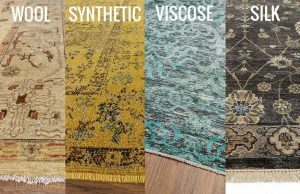 Choose the right Area Rugs!! It is very tricky to select Area Rugs: the right one can finish a space to perfection, while the wrong one can make a room feel awkward or unfinished. Here we share some of our most important elements in selecting Area Rugs. Color is the obvious starting point here. If you already have a lot of color and pattern going on in your space, you might want to stick with a single-color rug, either a neutral or a shade which complements your existing furnishings. If you want a patterned rug with many shades, it’s generally easier to choose it first, and add in furniture and accessories that coordinate afterwards. A rug will read as one of the largest pieces of “furniture” in the space, so be sure to take into account the tones in your flooring, walls and other fixed finishes when selecting. But don’t play it too safe: a boldly patterned or brightly colored rug can be just the ticket to lift a room to the next level. This is probably the most overlooked aspect when choosing a rug, but it shouldn’t be. A room with a mix of different textures feels rich and layered, and an easy way to set this tone is by paying attention to the texture of your rug. There’s so much more out there than cut and looped wool! Let the finishes of your existing furniture guide you, and aim for contrast. This is the part where you likely know the rules in the rug-choosing selection. 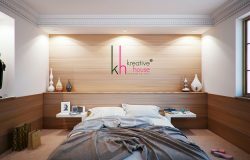 ← Creating a Focal Point in Interior Design!! A House with Royalty and Luxury!